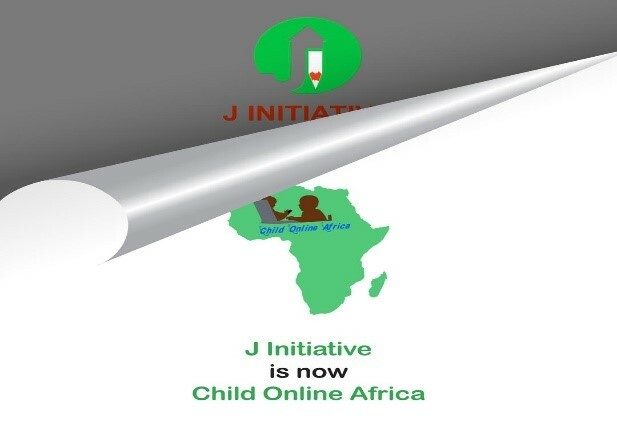 Child online safety advocacy organization, J Initiative has changed its identity to Child Online Africa (COA). The change is to reflect its continental focus and multi-country agenda, as well as to reflect the growing demand and interest in its services in the area of child online protection, child wellbeing and Digital literacy on the African continent. “There is the need to encourage each African country to put in place a deliberate effort at protecting children online like it is the case in Ghana. J Initiative, an organization which has spearheaded the call on stakeholders to protect children and young people in Ghana and beyond,” said Awo Aidam Amenyah, Executive Director of J Initiative (now Child Online Africa). She added that “Child Online Africa – COA is an action inspired by Africa’s response in the discussion regarding International Telecommunication (ITU) Resolution 179 (REV.DUBAI, 2018). Our observation was that interest in the area is low and it is important a pragmatic action is put in place to increase awareness and sensitization to guarantee the safety and protection of our future generations in Africa while allowing them to explore and learn in the digital space. “Having done the advocacy at the country level and made great strides for Ghana on the ITU benchmarking like this; it is appropriate to put forward strategies rather than sell projects to other interested countries informed by a combination of ITU standards and discussion with Industry players to ensure a whole school approach to guarantee Child Protection, Wellbeing and Literacy on the continent,” she observed. COA hopes to focus on positioning child online protection and safety issues as part of the priorities for the African Union in its pursuit of Agenda 2030, Agenda 2040, Agenda 2063 and UNCRC.